Practo was launched in Bengaluru, on 3rd June 2010, and today, they are operational in six countries. Practo is a one stop site to find and book a doctor in your vicinity, and also get your medication delivered to your doorstep regardless of the nature of your sickness. On Practo you can consult a doctor as per specialists like Dermatologist, Neurologist, Gynaecologist, etc., the type of treatment you prefer, like Ayurveda, Homeopathy, Unani, etc., and even for other health care services like Physiotherapist, Dietician, Acupuncturist, etc. While Practo takes care of your health, Zingoy takes care of your wealth by bringing you all the best Practo offers and cashback in one place. 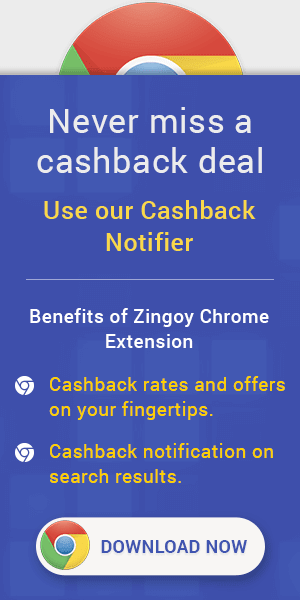 So, order your prescriptions via Zingoy and earn cashback on them. You can also share your personal Zingoy links for Practo with your friends and family, and earn more cashback while they work towards a healthy living.